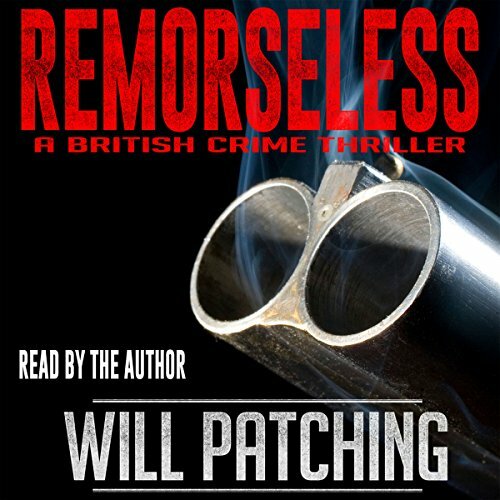 Showing results by narrator "Will Patching"
Peter Leech is a cunning, devious killer, brutalized by half a lifetime in prison for the vicious murder of his parents. Now he's up for parole and, one way or another, he wants out. He's driven by obsessive lust for Judy Finch, a beautiful parole officer who spurned his advances, and his thirst for revenge on those he blames for his conviction. His nemesis, Doc Powers, the forensic psychiatrist who assessed his mental health for trial, is now on the panel reviewing Leech's parole application. But Doc fears for his own sanity.